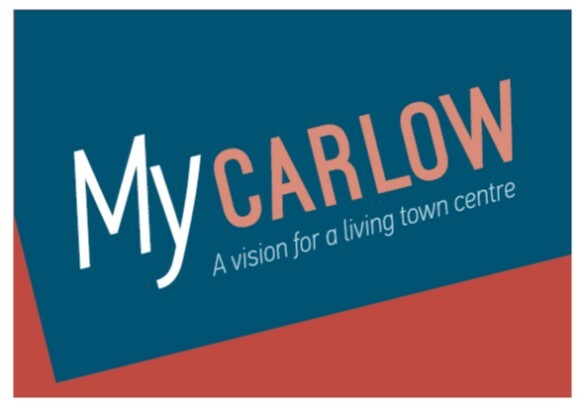 Carlow County Council launched “My Carlow”, a major development plan designed to regenerate and revitalise Carlow Town Centre on 3rd May 2018. 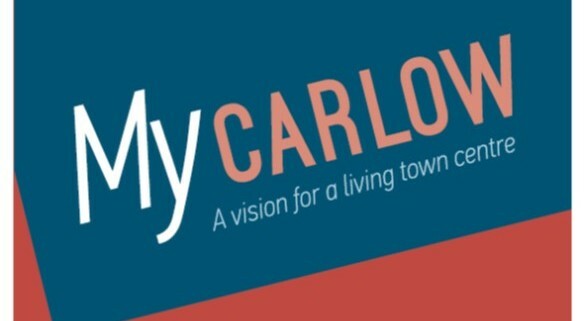 The “My Carlow” plan is focussed on delivering a Town Centre that meets the needs of locals, tourists and businesses by providing easy access, attractive surroundings and public spaces suitable for relaxing and socialising and as venues for a variety of events. Today’s launch of the plan is followed by a period of public consultation until 31 May. Copies of the plan and information on how to take part in the consultation process can be found at www.carlow.ie and will be on display in Visual, County Buildings & the Shaw Room. “What draws people to Town Centres has changed significantly over the years. Shops are important but is it no longer just about shops, people now want places to meet and socialise and to have a Town Centre that’s an attractive destination to spend time in. Right now Carlow doesn’t even have places for visitors to sit out and enjoy a coffee let alone the sort of events and attractive public spaces offered by other towns competing with us for visitors and businesses. “My Carlow” is focussed on the creation of a template for a reimagined Carlow Town Centre with the layout, amenities and atmosphere that will make it a place locals and visitors want to visit and businesses regard as an attractive and profitable location. The creation of a new central plaza in Potato Market with attractive architectural features, seating areas and a space for events to attract both locals and tourists. New pedestrian access to the town from the Fairgreen Shopping Centre. Upgrades of all street finishes including footpaths. The proposed plan will also involve a revised traffic flow to facilitate the development of the expanded public spaces. The new traffic scheme will still provide easy access to the 3000 plus car parking spaces that are all within approximately 5 minutes walking distance or less of the town. The overall cost of the project is estimated at €15m with funding expected to be spread between Council Resources, Government Funding and EU Grants. Following a statutory process, it is proposed that work will start on Phase One in early 2019.